HPCL Admit Card 2019: Below are the admit cards published by HPCL - Hindustan Petroleum Corporation Limited (HPCL) / cdn.digialm.com. The recent Admit Card issued for the recruitment drive is Non-Management Admit Card 2019. 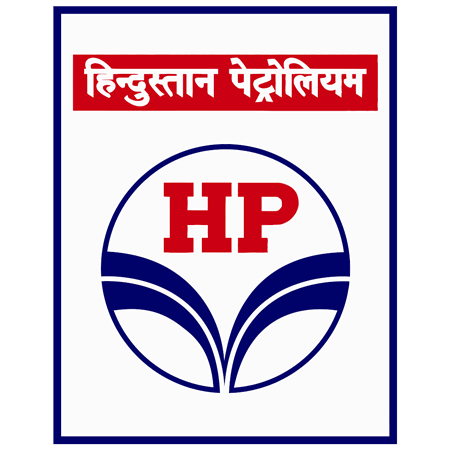 HPCL Non-Management Admit Card 2019: Hindustan Petroleum Corporation Limited (HPCL) has issued the Admit Card on 06 Apr 2019 for Non-Management Exam 2019. HPCL GT/ PI Admit Card 2018 (Electronics & Communication): Hindustan Petroleum Corporation Limited (HPCL) has issued the Admit Card on 28 Sep 2018 for the exam. HPCL Technician Written Exam Admit Card 2017 for Mumbai Refinery: HPCL has issued the Admit Card on 04 Oct 2017 for the Hindustan Petroleum Corporation Limited Technicians Written Exam 2017 in Mumbai Refinery which is scheduled to be held on 15 Oct 2017. HPCL has issued the Admit Card on 17 Aug 2017 for Technicians for Visakh Refinery Visakhapatnam Written Test 2017 which is scheduled to be held on 27 Aug 2017.